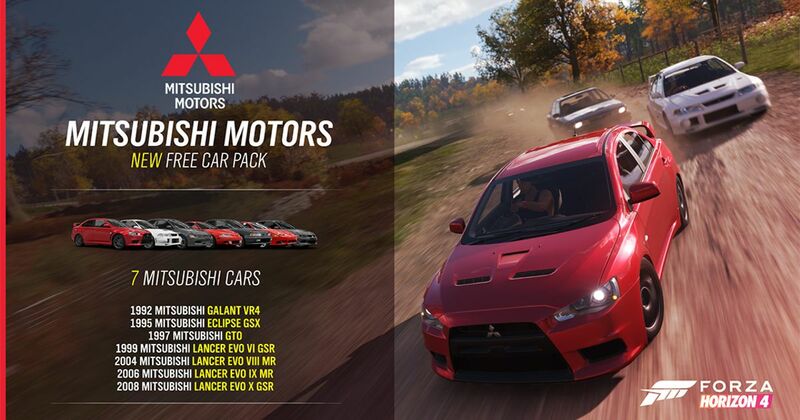 A racing game doesn’t seem right if there isn’t some sort of Mitsubishi available. The Evo is such an intrinsic part of car culture and the GTO was one of the most tuneable cars in the early Gran Turismo game. Yet when Forza Horizon 4 was released in October last year it wasn’t just lacking Evos and a GTO, it was completely devoid of any Mitsubishis. 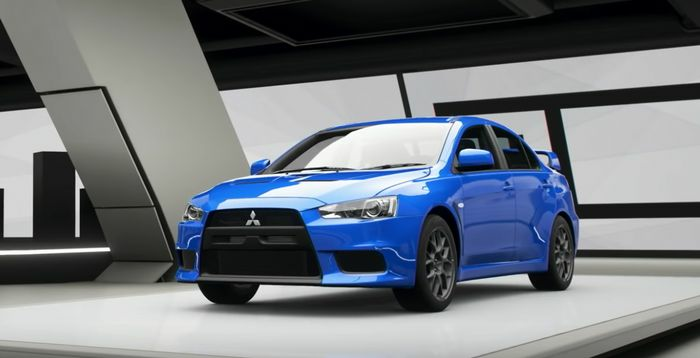 It was an unusual omission, given that both Forza Horizon 3 and Forza Motorsport 7 both featured the brand, but whatever the reason was is irrelevant now - Mitsubishi is back in FH4. 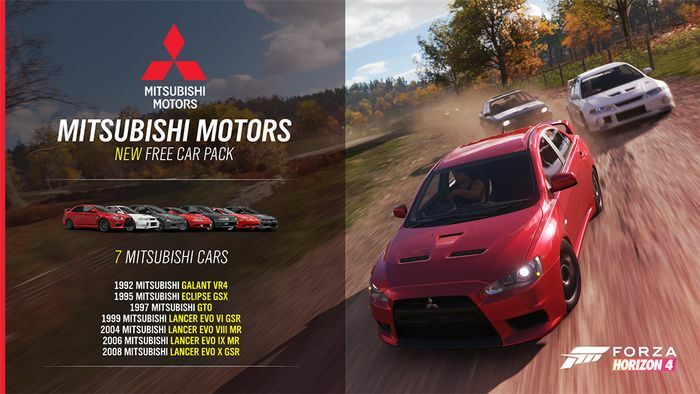 As part of the January update, seven Mitsubishis (all of which have appeared in previous Forza titles) have been added to the game for free. Finally, you can now hammer an Evo around the roads of Great Britain - although its kind of a shame that the Evo V hasn’t been included given the fact it was the only Evo to ever win Rally GB, driven by the late, great Richard Burns. Still, DLC is a thing, and Mitsubishi’s return could open the door to some more classic models appearing in the game in future.